When shopping for lipsticks, we tend to be partial towards one shade or the other. This leads to a build-up of lipsticks of the same colour — resulting in a monotonous look. Don’t be afraid to switch it up a little — there are tons of other shades to explore even if you’re working within the confines of an office environment. Vivacious and fiery, orange is undoubtedly the unofficial summer shade. This zesty shade is playful without coming across as femme fatale (here’s looking at you, red!) and adds a much needed pop of colour to any outfit. A universal shade, a popping orange lippie looks good on any skin tone and shade. 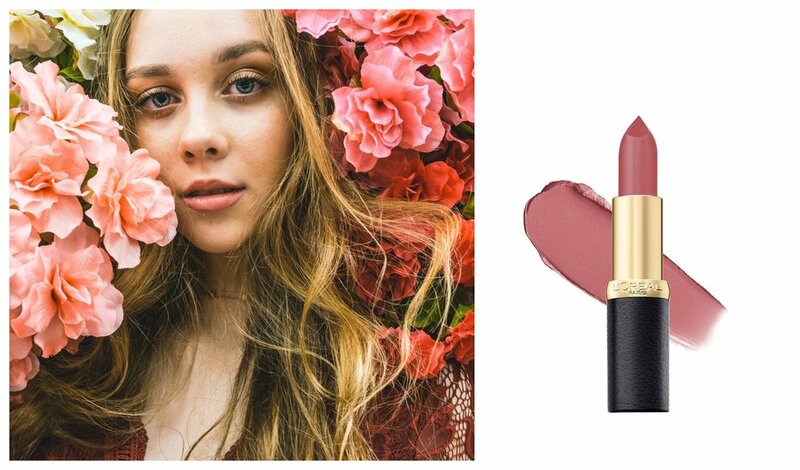 Before you dismiss pink as a sheer, barely there colour which doesn’t pigment unless you have porcelain skin, consider the fact that pink comes in many many shades, ranging from the blush-light baby pink to the full-bodied magentas and hot pinks. Alluring yet innocent, pink expertly blends into both corporate and casual settings. Once touted as “alternative” or “goth”, purple has since gained a newfound acceptance in mainstream culture (thanks, celebrities). Ranging from softer shades such as lilac and mauve to bolder variations such as aubergine and burgundy, purple has been making a gradual appearances in offices and workplaces across the world. 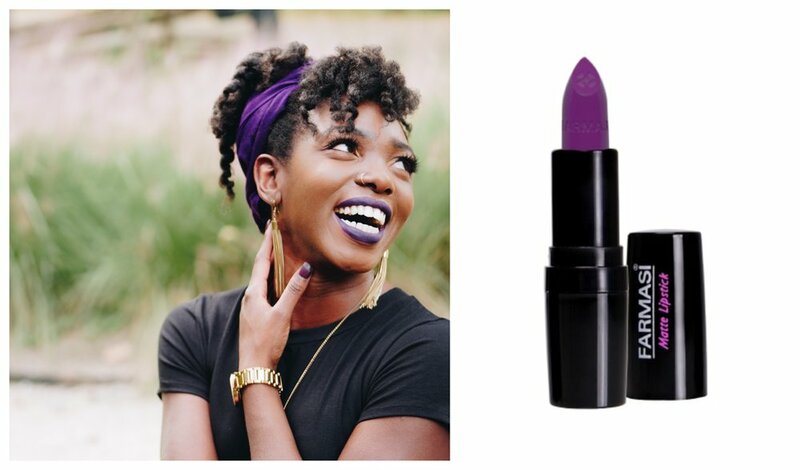 If you’re in the mood for a noticeable cosmetic overhaul, purple is an excellent gateway into more unconventional shades. We all have days when we just do not want to put in the necessary effort to look presentable. That’s where beige comes into the picture- neutral and youthful, a quick swipe of beige will help you nail the “no make-up make look”. A note of caution: tread carefully when it comes to wearing beige, as the wrong shade will either leave you looking washed-out or will simply not show up. Which of these shades do you fancy? Do let us know in the comments below!